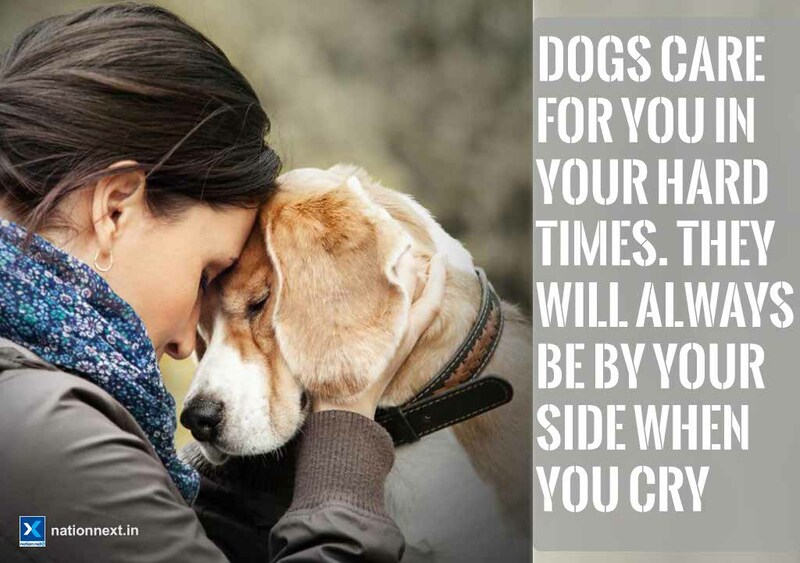 10 reasons to love your pet dog a bit more! 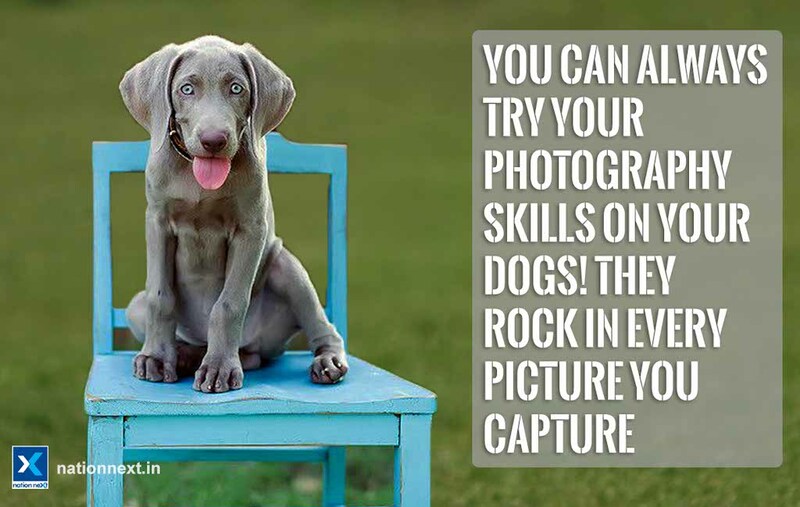 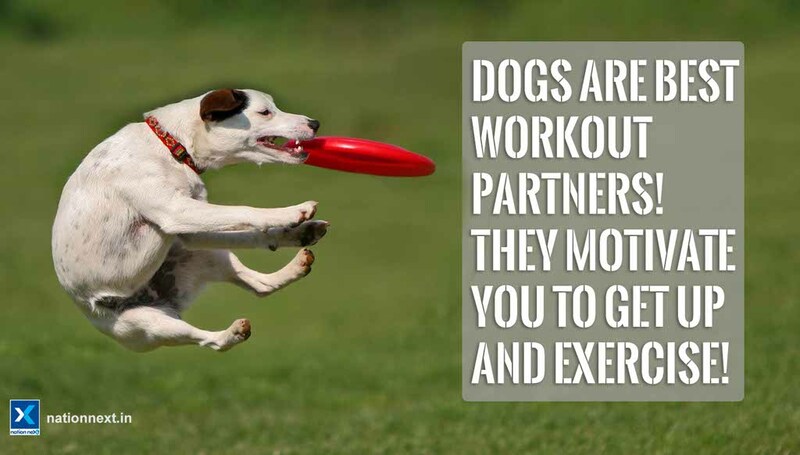 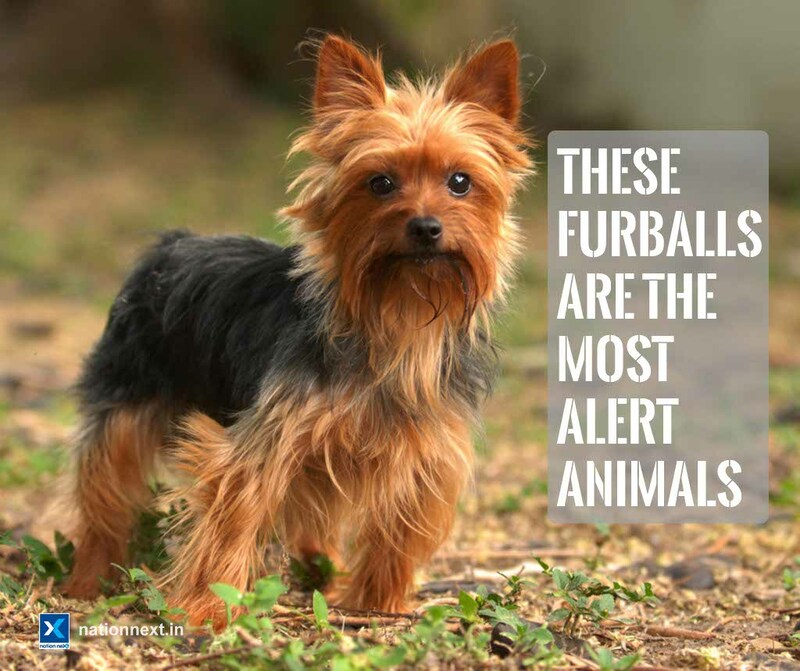 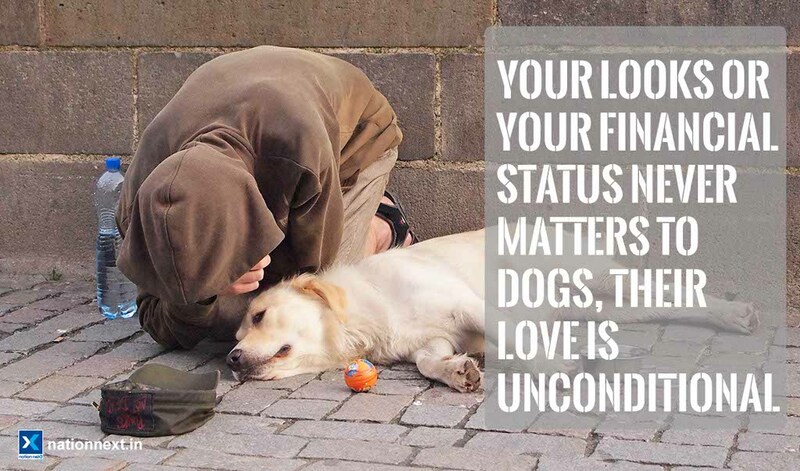 If you own a dog, you definitely know how awesome these four-legged furballs are! 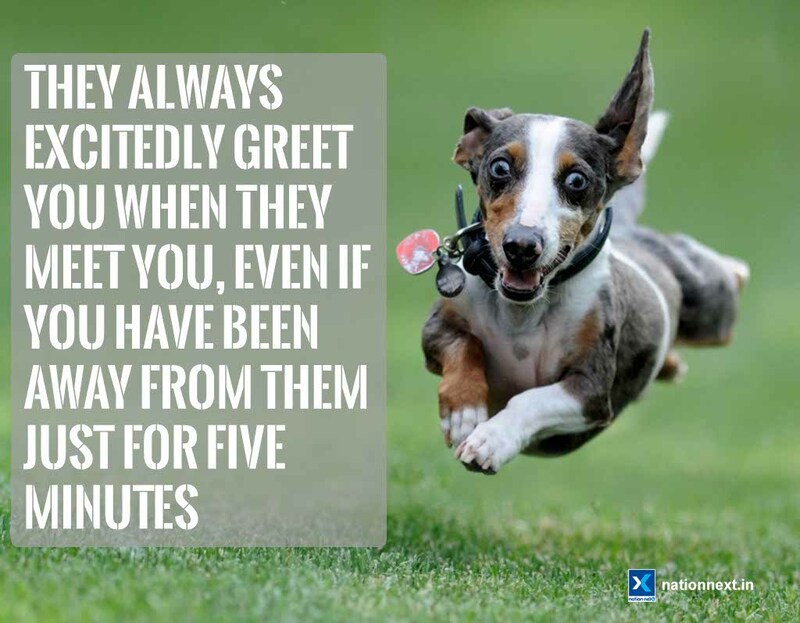 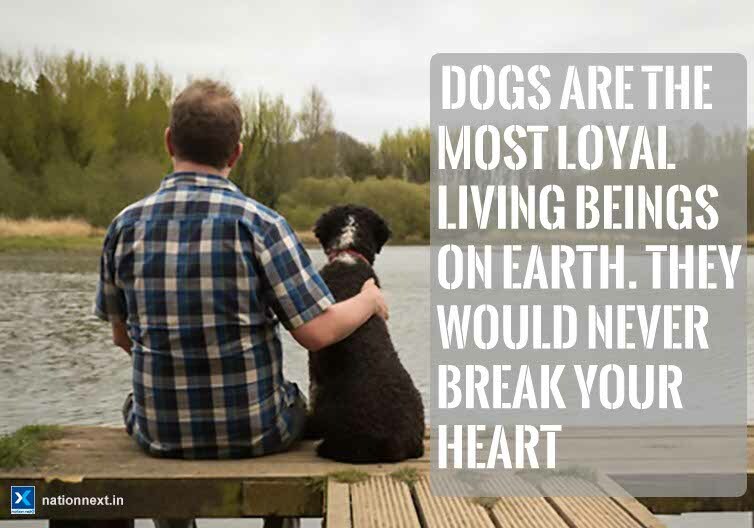 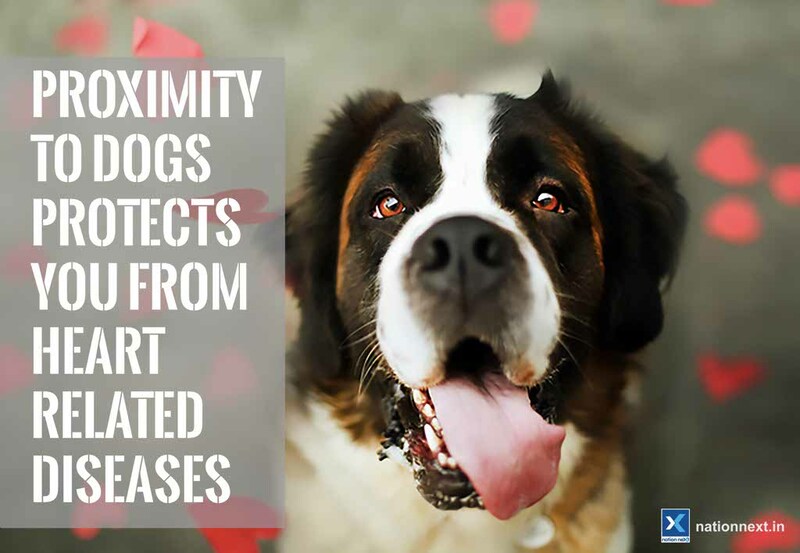 Besides their unconditional love and loyalty towards you, they give you plenty of other reasons to make you smile every moment! 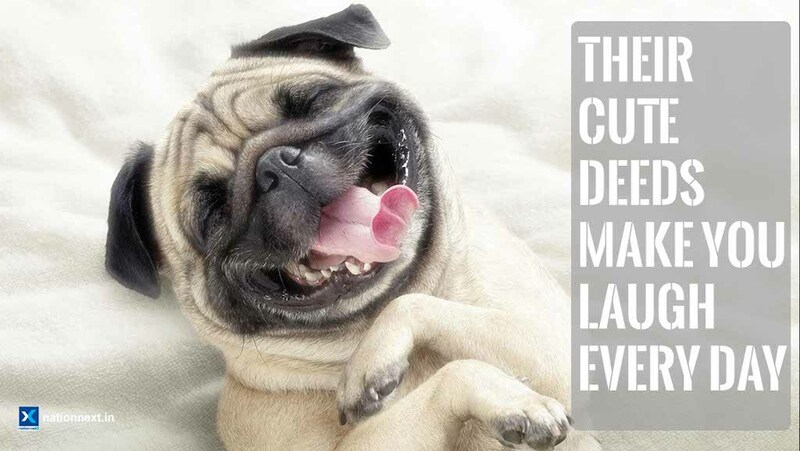 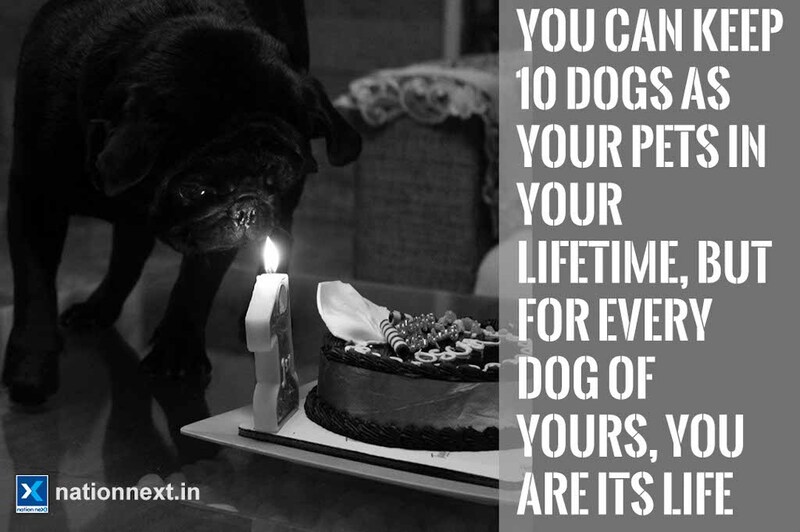 Here are 10 reasons for you to love your lovely dog a bit more!